ReJews helps schools, community centers, offices, and synagogues establish recycling initiatives and campaigns in their buildings and neighborhoods. 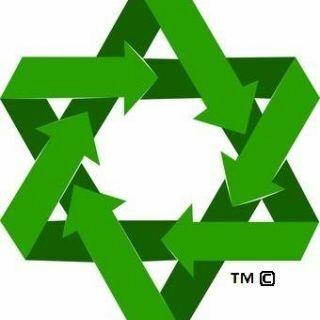 Every Jewish organization on the planet can recycle, and ReJews is designed to help achieve that goal. ReJews invites all Jewish organizations to receive free official ReJews branded recycling receptacles. Organizations can be eligible to receive rewards through our incentive program by reporting on the amount that they have recycled. It started by a student in Jerusalem. Now it's global. We are currently assessing pilot program locations for the initial launch of operations and have created the Eco 3 Point Shot Challenge to promote the message of responsibility and fun.